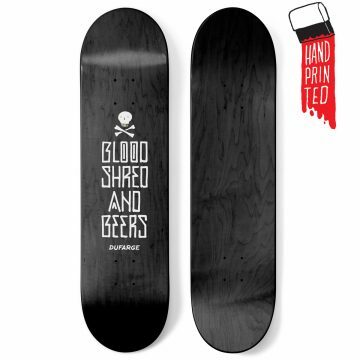 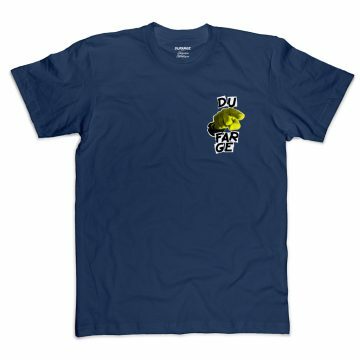 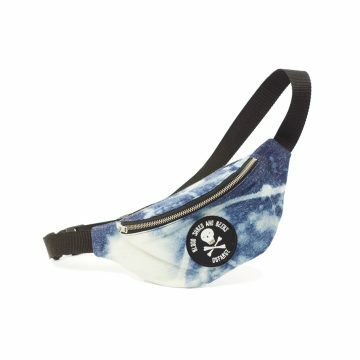 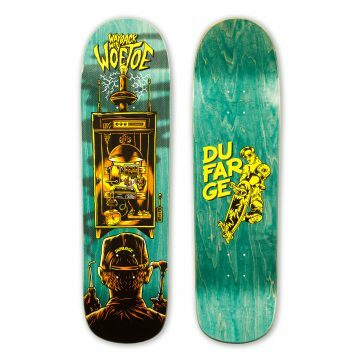 Last Wayback with Woetoe decks available! 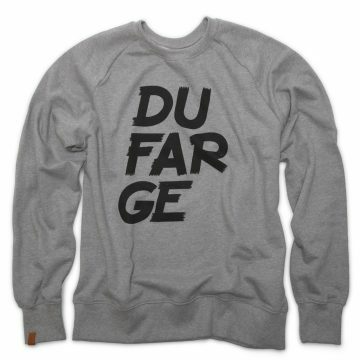 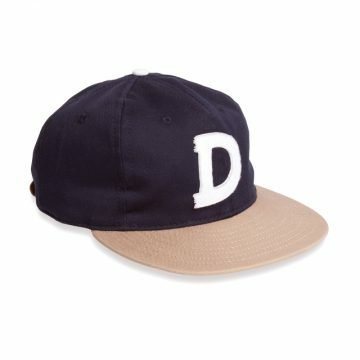 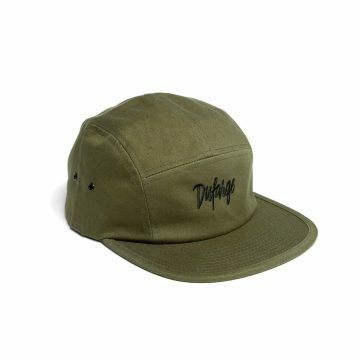 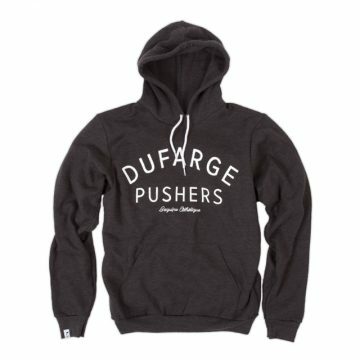 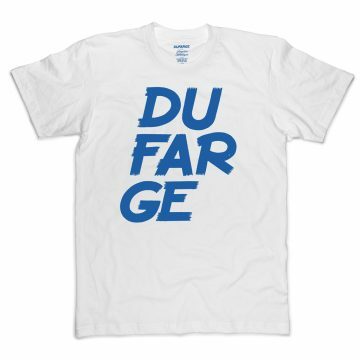 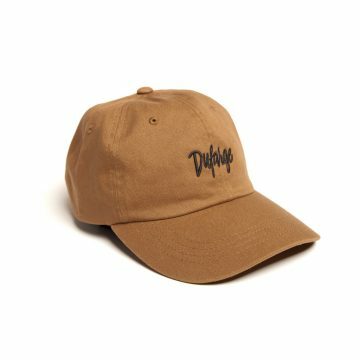 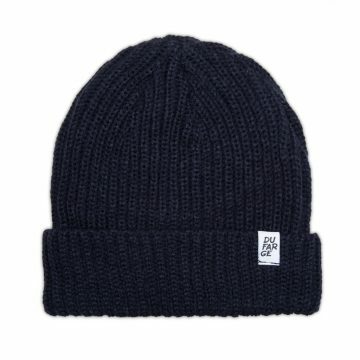 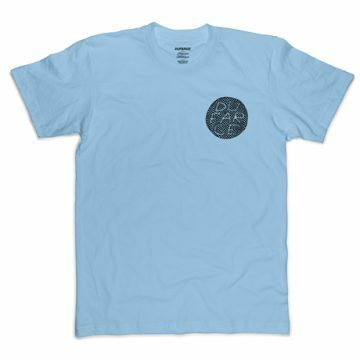 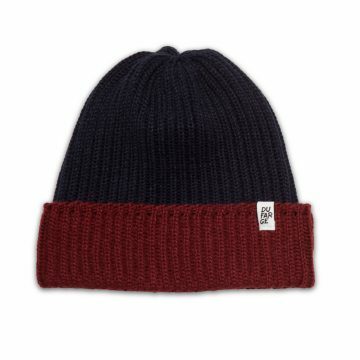 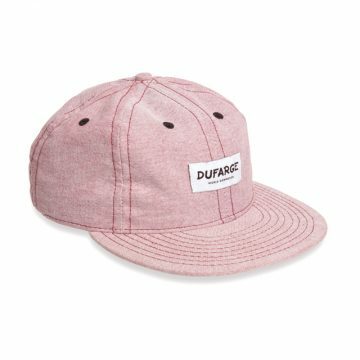 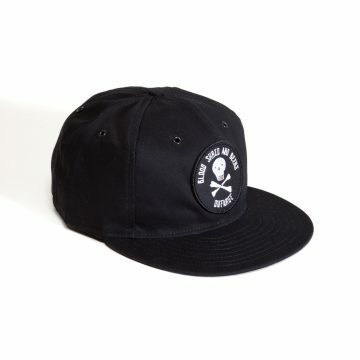 View cart “Dufarge script Low Profile Cap” has been added to your cart. 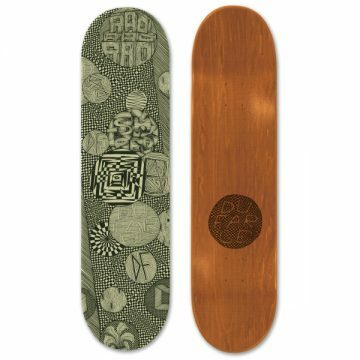 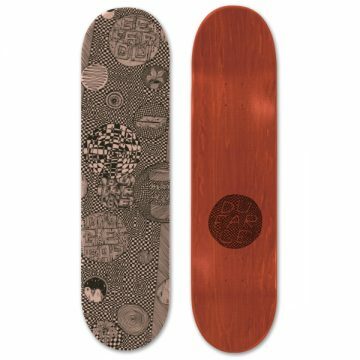 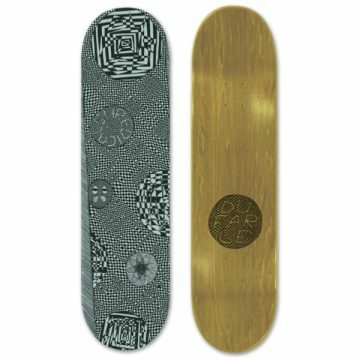 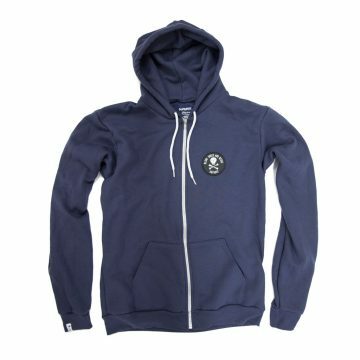 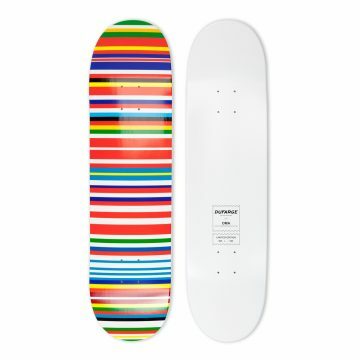 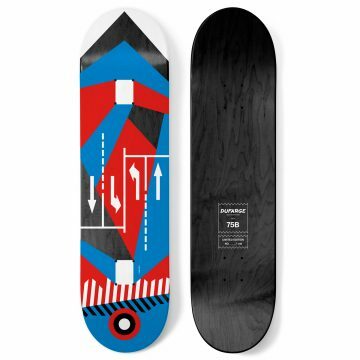 Home / Last Wayback with Woetoe decks available!